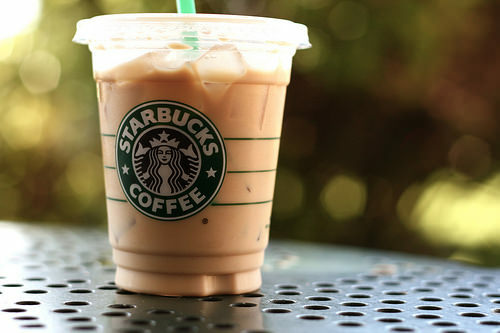 By ordering this you will be lucky to try a mix of chai latte, hot or iced, combined with a shot of espresso. There is a variation of the drink – Double Dirty Chai – with two shots of espresso. This offbeat and finger-licking drink is created for creative and extraordinary people, longing for new impressions.